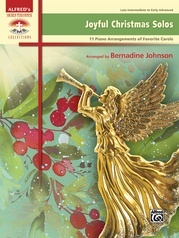 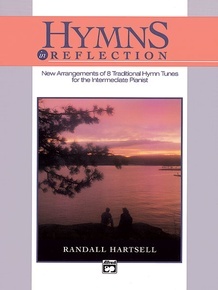 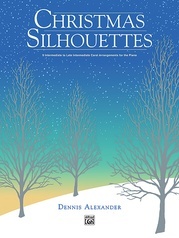 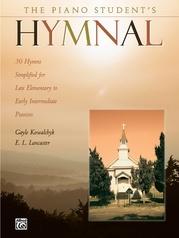 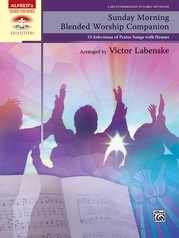 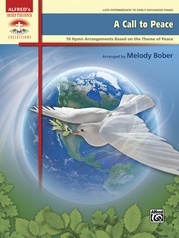 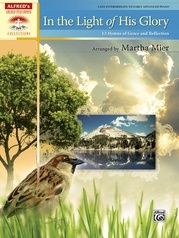 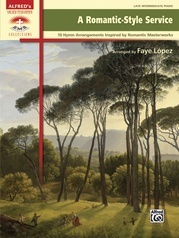 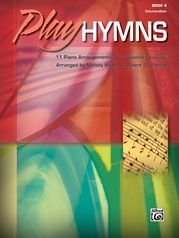 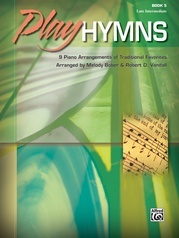 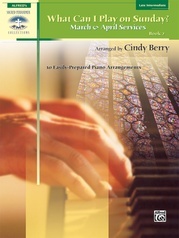 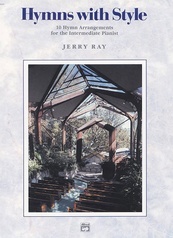 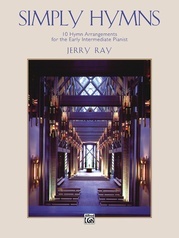 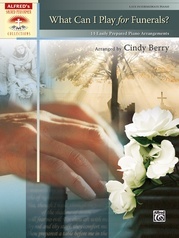 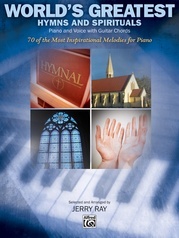 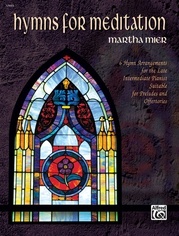 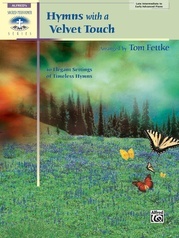 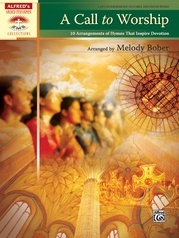 Hymns in Reflection contains eight arrangements of traditional hymn tunes for intermediate-level pianists. 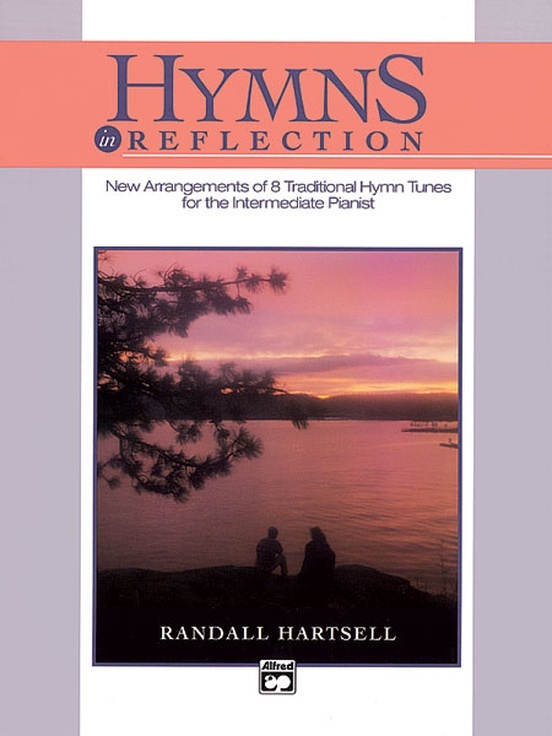 Hartsell's subtle changes in melodic lines and surprising harmonic turns add new life to some of the world's best-loved hymns. 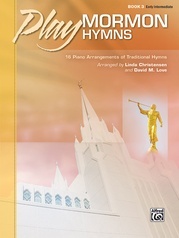 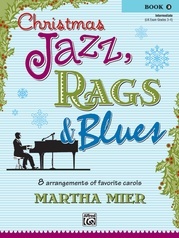 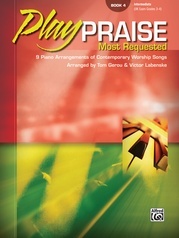 Includes "Fairest Lord Jesus," "Holy, Holy, Holy," "My Faith Looks Up to Thee" and five more.